For 629 migrants on board a ship in the Mediterranean Sea, this weekend could mark the end of an international controversy over their final destination. 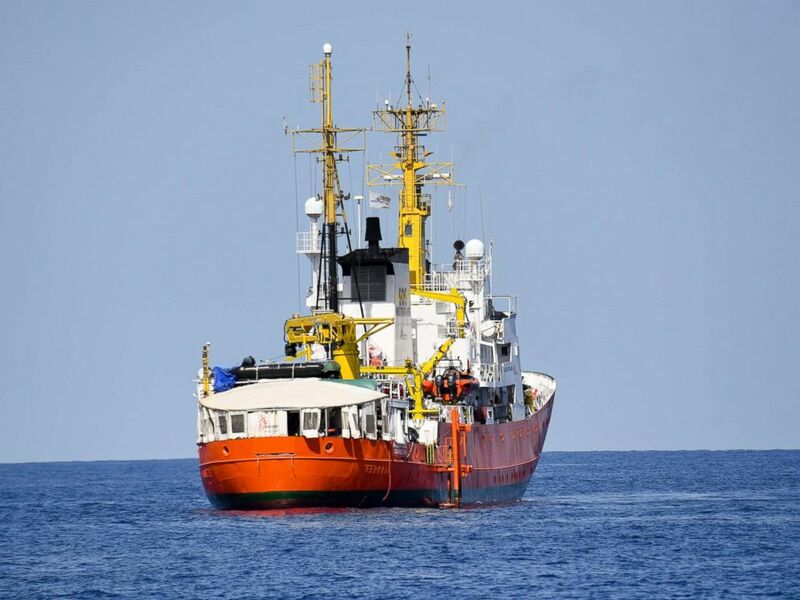 On Saturday, Spain plans to welcome the Aquarius ship, which has been making an 800-mile humanitarian journey with international supervision due to safety concerns. The ship’s final destination was confirmed after Italy, Malta and France stopped fighting and procrastinating over where the ship should be allowed to dock. 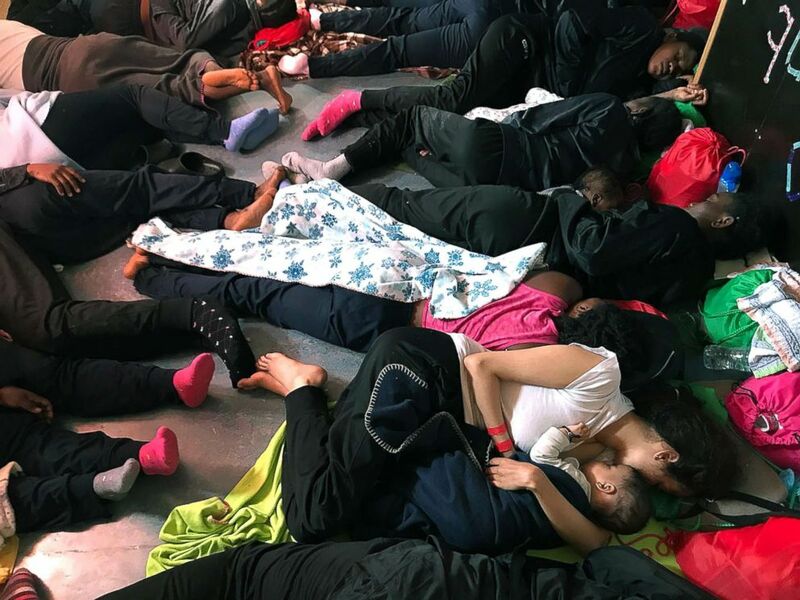 Migrants rest on the ship ‘Aquarius,’ in the Mediterranean Sea, June 14, 201Migrants rest on the ship ‘Aquarius,’ in the Mediterranean Sea, June 14, 2018, during their journey to Valencia, Spain, in a photo provided by the NGO SOS Mediterranee. On Sunday, Italy’s new anti-migrant interior minister, Matteo Salvini, blocked the ship from docking in Sicily, saying Italy had already taken in enough migrants — 640,000 over the last five years. There are 11 children and seven pregnant women on board, according to the Spanish Red Cross. The French NGO ‘Aquarius’ ship is seen in the Mediterranean Sea, June 12, 2018. When they arrive in Valencia, Spain, the Red Cross will welcome them with psychological support, medical care and humanitarian aid. The UN refugee agency in Madrid confirmed that the crew and passengers should reach Valencia on Saturday evening if the weather conditions are good. For Aquarius passengers, arriving in Spain was not their first choice. They chose the Libyan route because the border between Morocco and Spain is harder to cross with a higher risk to be deported. “Most of the passengers are Moroccan and Algerians,” the UN refugee agency told ABC News. Spain welcoming the ship was unexpected, but like Italy, the country just swore in a new government.